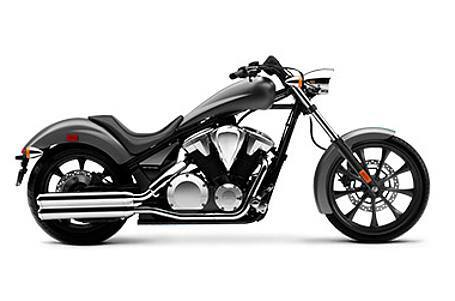 V-Twin Power and Torque: You won’t find a V-twin more righteous than the Fury’s, a 52º, 1312cc brute, putting out heaps of power and torque—and a sound that is pure V-twin soul. Custom Touches Abound: Want to give your personal Fury some personal finishing touches? We hear ya—check out our line of Honda Accessories, designed to make this unique machine shine a little brighter.